The Coast Guard Foundation, a non-profit organization committed to the education and welfare of all Coast Guard members and their families, announced today that Regional Director of Philanthropy Susan Ludwig will replace Anne B. Brengle as president. Ludwig will assume her new position in January following Anne’s retirement this December. With ten years of non-profit fundraising and administration work, coupled with two decades of experience working in corporate sales and product management, Ludwig is well positioned to lead the organization, its board and staff through a nationwide effort to increase awareness for the Coast Guard and the Foundation and strengthen support for programs that benefit Coast Guard members and their families. 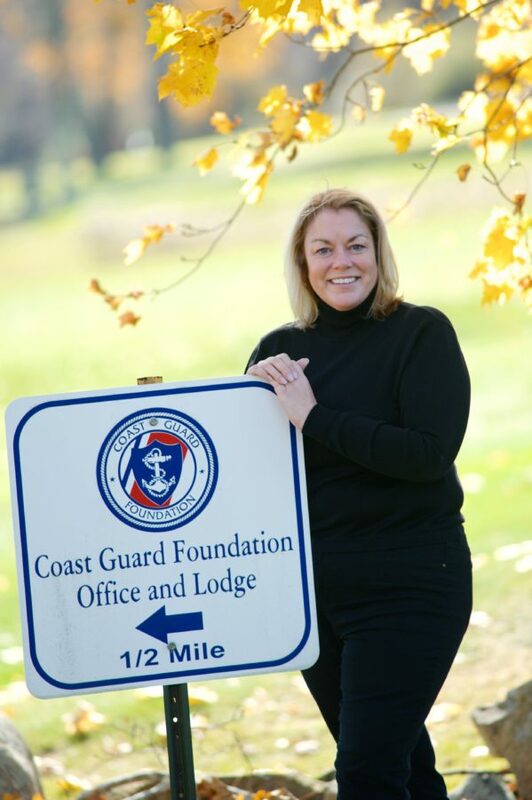 Ludwig joined the Coast Guard Foundation staff in 2013 as the primary fundraiser and relationship manager for Coast Guard Foundation programs and investors in the Northeast region of the United States. “We welcome Susan to her new role as president. She is a successful leader with a strong record of strategic, operational and commercial accomplishments. We look forward to working with her as we continue to provide meaningful support and recognition initiatives to benefit the people of the United States Coast Guard and their families, as they carry out their mission of service to our country,” said Will Jenkins, Coast Guard Foundation board chairman. For more than 45 years, the Coast Guard Foundation has been committed to inspiring leadership, education and a proud legacy of service to our nation by supporting the men and women of the United States Coast Guard. The Foundation provides college scholarships to enlisted members, their spouses and their children, scholarships and support for families of Coast Guard members lost in the line of duty, and support for morale programs, including funding recreation, exercise and family-oriented facilities. The Coast Guard Foundation is headquartered in Stonington, Connecticut, where it maintains a staff of 13, with regional offices in the New York City area and St. Petersburg, Florida. To learn more about the Coast Guard Foundation or to help support its work, please visit www.coastguardfoundation.org.